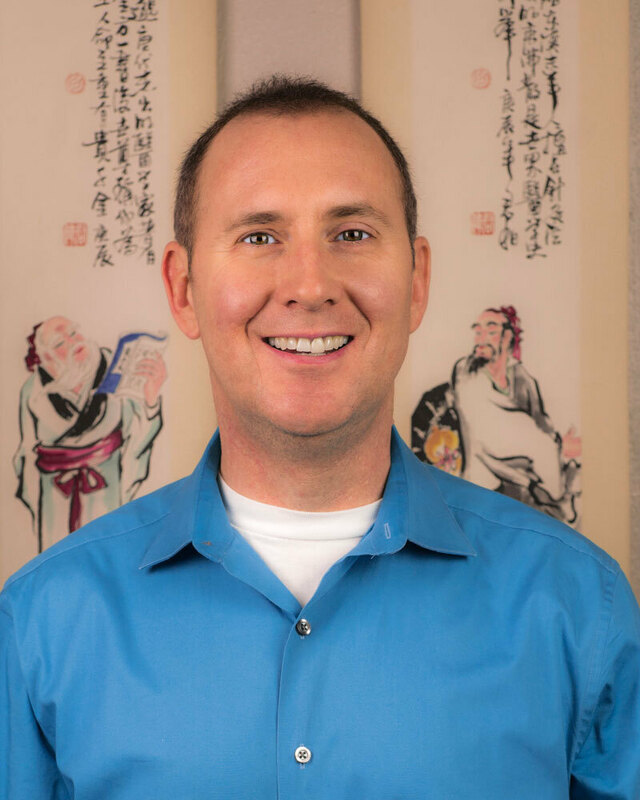 In this interview, CT and I discuss treating all types of trauma with Chinese medicine. There is hope for those suffering from trauma, who are looking for safe non-drug alternatives. He treats patients all over the world via Skype or phone and is able to help people this way as well as through his practice. CT was drawn to practicing and teaching Chinese Medicine from the philosophy of ancient Chinese concepts and the desire to help people. His interest in medicine and health began at a very early age and was guided by his grandmother in developing intuition and learning folk remedies. He is a graduate of the American College of Traditional Chinese Medicine in San Francisco (2000) and has extensive post-graduate education with teachers that include Lillian Bridges (facial diagnosis), Master Zhong Xian Wu (macrocosmic treatment theory/qigong), Dr Wei Chieh-Young (acupuncture and physiology), and Dr Wang Ju-Yi (channel palpation, acupuncture, and physiology). He also had several years of combined study with Brian LaForgia and Brandt Stickley (Shen-Hammer pulse diagnosis). CT studied in China three times (1999, 2001, and 2003). He completed residency work at the Cheng Du TCM University Hospital training in the Internal Medicine, Pediatric, and Oncology Departments. CT also trained in a private acupuncture and herbal clinic in Cheng Du. He studied channel palpation and channel physiology with Dr. Wang Ju-Yi in Beijing. He is a General Family Practitioner but has specialties in treating emotional trauma and PTSD. He teaches internationally about protocols he developed along with mentorship from his teachers and is currently writing a textbook about emotional trauma (scheduled to be available November 2017). CT is the Director of Development for Lotus Institute and mentors teaching assistants for the Master Face Reading Certification Program. Before founding Redwood Spring, PC in 2001, CT operated a private practice in Flagstaff, Arizona and on the Hopi Native American Indian Reservation for one year. CT has been playing drums for over 30 years and has been featured on several albums. He teaches shamanic drumming internationally and recently presented at the 2015 TCM Kongress in Rothenburg, Germany. CT treats patients with shamanic drumming while they receive acupuncture; achieving great results. The drumming he teaches is applicable in a clinical setting for patients receiving acupuncture or simply just receiving a five element treatment. CT published two articles in the Journal of Chinese Medicine and was an editor for the award-winning textbook, “Applied Channel Theory in Chinese Medicine,” by Dr. Wang Ju-Yi and Jason Robertson. CT is an offsite supervisor for the Oregon College of Oriental Medicine. CT has a shamanic drumming CD called “Resonating Vitality” Chinese Medicine Drum Treatments, and written a textbook; Treating Emotional Trauma with Chinese Medicine. He also volunteers as a DJ hosting a live weekly music program on the Salem community radio station KMUZ.